Twitter is one of the few social networking websites and application which has provided the very means communication between people both within same geographical area and outside a very wide range of setting, this website restricted its status update to a limit of about 140 characters. As a registered member of this website, you can make updates or post anything of your choice else as an unregistered member you can easily read through the updates, without the permission to make any post or retweet. The desire of twitter to bridge the gap between the celebrities, politicians and the general public and to enhance the usage of the website led to the company advent into video news outlet. 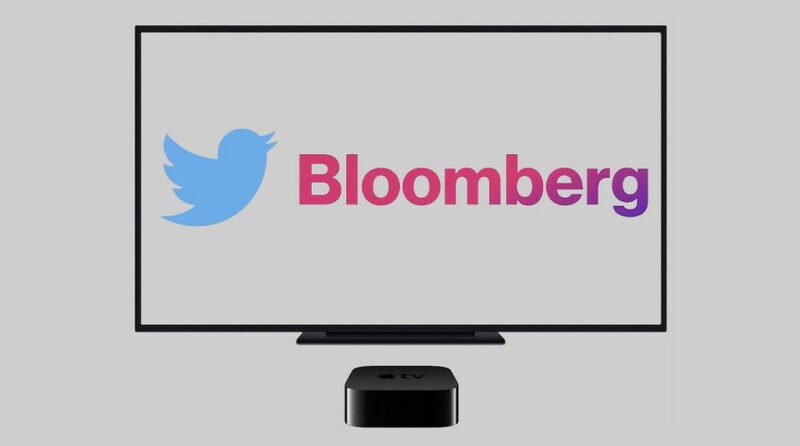 Twitter and Bloomberg are said to be collaboratively going into partnership of which the whole detail is yet to be made known to the public and it will be done on a gradual process as everything unfolds. Bloomberg L.P. is a privately held financial software, data, and Media Company headquartered in Midtown Manhattan, New York City. Bloomberg specializes on delivering business related and markets news, in data and concise analysis through video to the world, the stories which comes from this company features stories from Businessweek and Bloomberg News. The new development of Twitter to have initiated this concept of going to work in partnership with Blomberg to give a new meaning to its video news outlet is a very welcomed idea and it’s believed that, the growth of both companies will soon attain a greater height. As we wait witness this great happening, it’s believed to showing off in the market with sort of intriguing excitement, twitter will be providing us with hand on deck news and live streaming of current happening powered by Bloomberg.